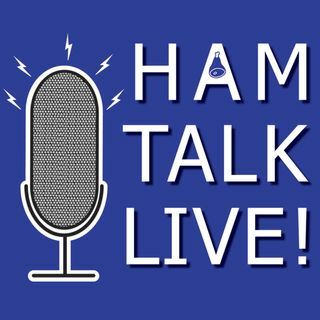 Episode 133 - Baker Island DXpedition Wrap Up | Ham Talk Live! Don Greenbaum, N1DG is back to give us a report on the KH1/KH7Z Baker Island DXpedition! Don will take your questions about the trip, the operations, and the QSLs! Be sure to join us for some amazing stories from this journey. Listening in to you from Gaylord, Michigan. Excited to be listening in on tonights show.